"In April, 1986 at the annual meeting of the National Council of Teachers of Mathematics a group of math educators who were interested in Logo, a computer programming language, met informally and decided to start an organization which eventually became known as the Council for Logo in Mathematics Education or CLIME for short. These educators taught math at all levels and were from all parts of the United States and Canada. What had brought them together was a belief that Logo could make a significant difference in the quality of mathematics education. Now there are many other resources - including Cuisenaire Rods, geoboards, rulers and compasses, to name just a few - that math teachers use to help them teach. But to my knowledge no one has ever started an international organization for the purpose of promoting their use. What, then, makes Logo so special? One way to answer this question is to say that Logo, unlike other resources, comes with its own philosophy of education. This philosophy was introduced to the world by Seymour Papert in a book called Mindstorms: Children, Computers, and Powerful Ideas (Basic Books, 1980). In it he said that children seem to be innately gifted learners who acquire a vast quantity of knowledge long before they go to school. What blocks them from learning is not the inherent difficulty of the ideas, but the failure of the surrounding culture or environment to provide the resources that would make the ideas simple or concrete. 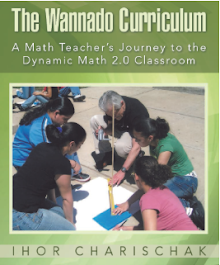 In other worlds, one reason why math is difficult to learn is because the culture outside the classroom does not provide the materials or experiences that would support the students' classroom lessons." It's been a tough time to be an educator with all the hoopla about the common core and its subsequent imprisonment of laptops and handhelds for testing which will keep the technology away from creative teachers who could use them in dynamic ways. 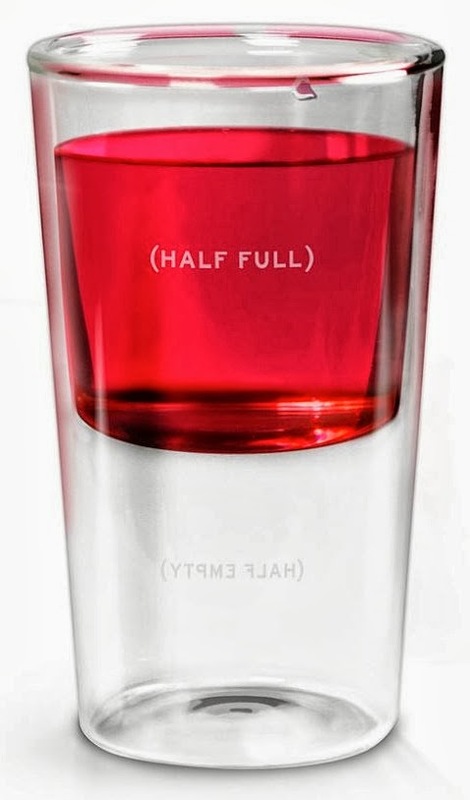 So its easy to see the technology glass as half empty. And I still believe that today. 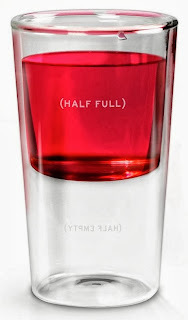 I recently wrote to one of CLIME's steering committee/board members Robert Berkman that we need to look at the glass as half full and keep a positive attitude because the Internet does have a long tail (and tales) and there are literally hundreds (thousands?) of places, people and environments where adults are helping our young people "construct modern knowledge" something another one of CLIME's board members Gary Stager promotes in his annual Vermont workshops and in his new book "Invent to Learn." 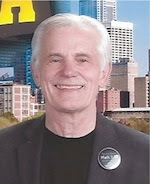 See a short summary CLIME's journey since 1986. In 1962 in St Louis, I had 7th graders programming an IBM computer. One of the fathers was a Dr. at Barnes Hospital, and in chrge of the computer. So we would go on a Saturday, punch cards and run their programs. Then came Logo. Then Suppes doing things in Brooklyn. Children would line up to go to the "computer" room to do 2x3=? kinds of problems. I asked one of the kids how they liked this "new stuff", and he said "It's better than what we are doing in math class!" Then at the U of IL we worked on PLATO to program what we did with kids using The Madison Project & Bob Davis' materials, which was great stuff. Then came Mathematica which I use with young kids, for iteration, infinite series and sequences+ and rotating a sine wave 60 degrees CCW... And here we are with GeoGebra in which, with Lori Johnson Morse's help, we showed how the Nautilus Shell grows, and found the sum of an infinite series. I must say though, that I still get a kick out of young people coloring in squares to see what happens in finding the sum of an infinite series. And when I see some 7th grade kids do the Tower puzzle, by hand, then graph the function, then get the inverse of that function, using logs! That's exciting!! So what's the point? Do you get excited when your students do great things? After 59 years of teaching math, having children of former students, having children for 12 years, having had 5 who now have Ph.D.s in Physics and one in Math. WOW!! And I still have fun! And I am still learning, because the students do things that I never did, or questioned.